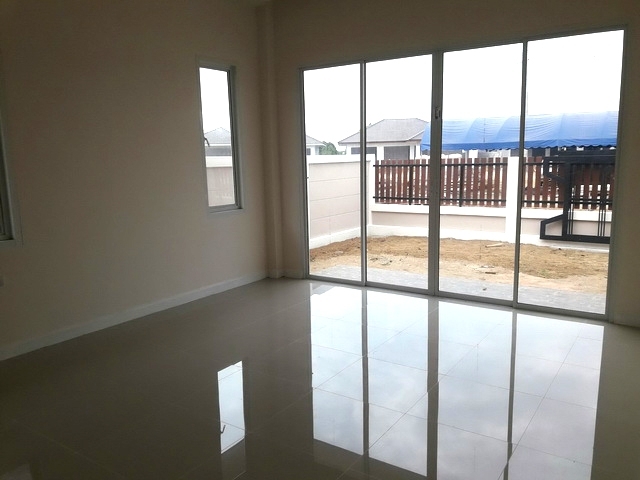 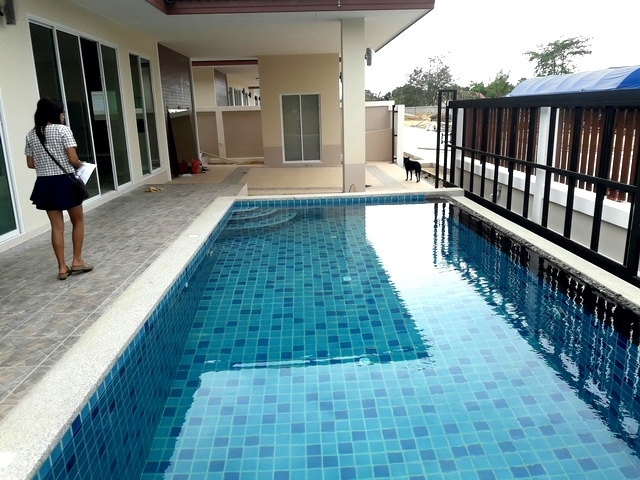 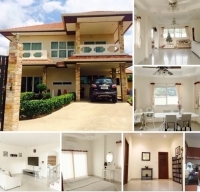 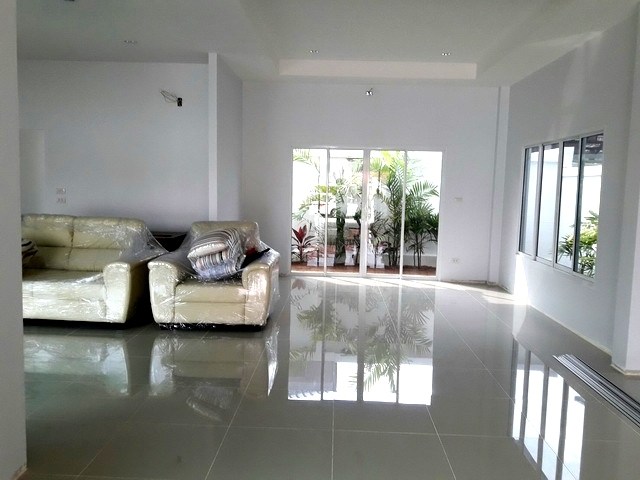 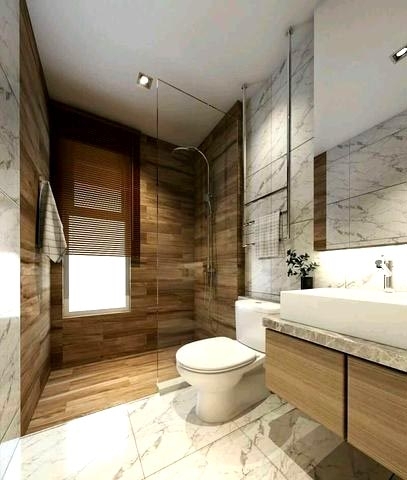 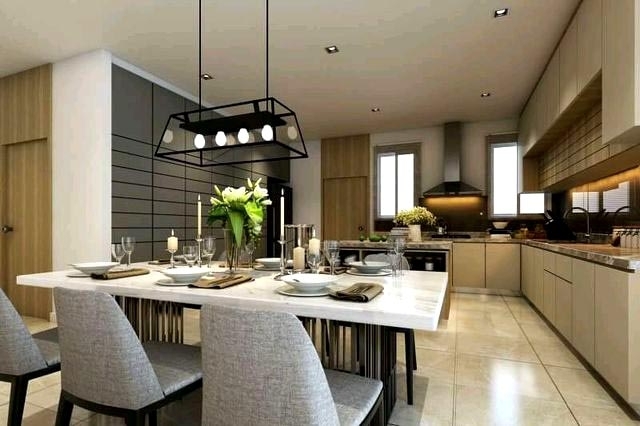 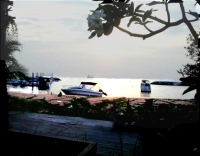 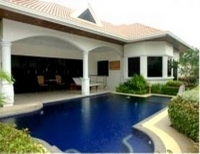 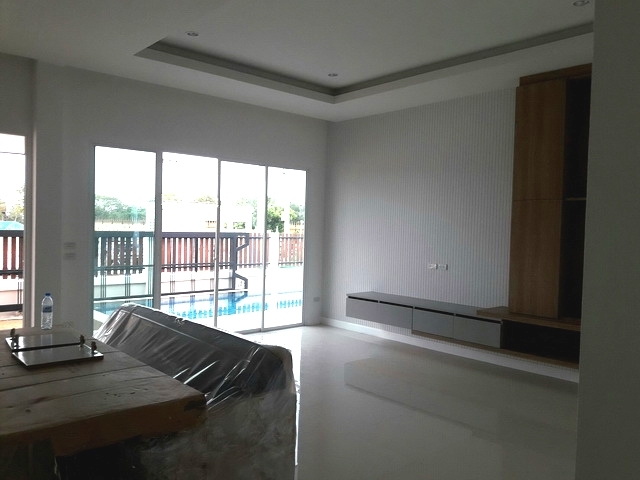 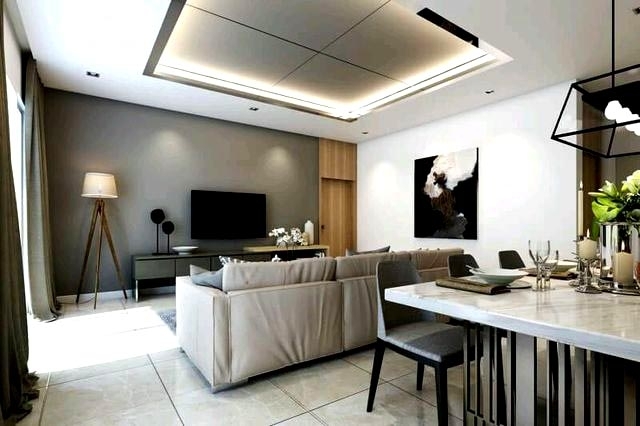 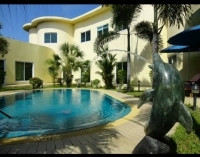 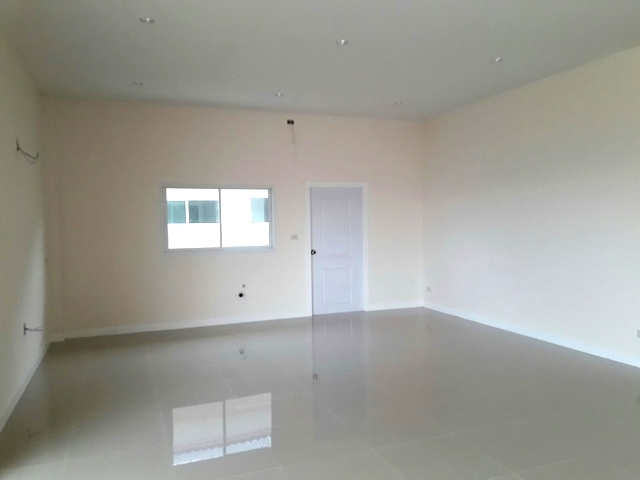 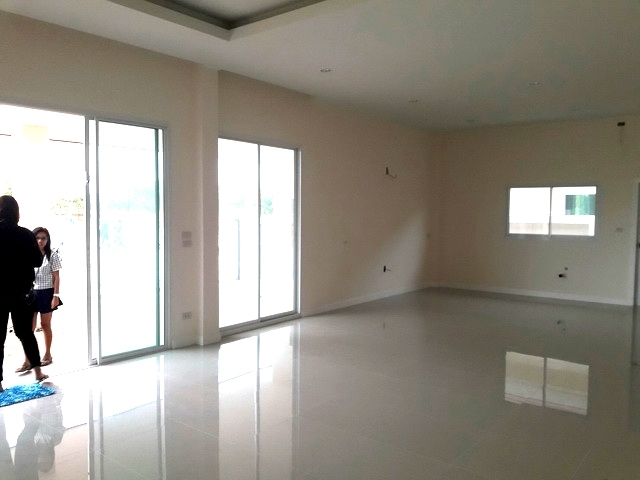 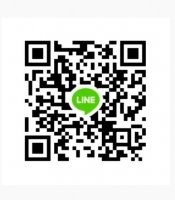 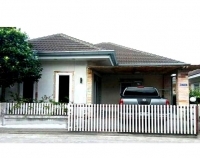 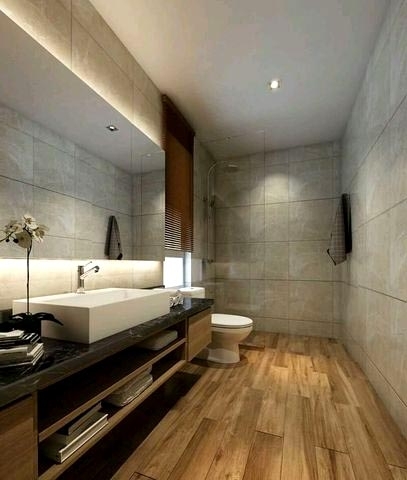 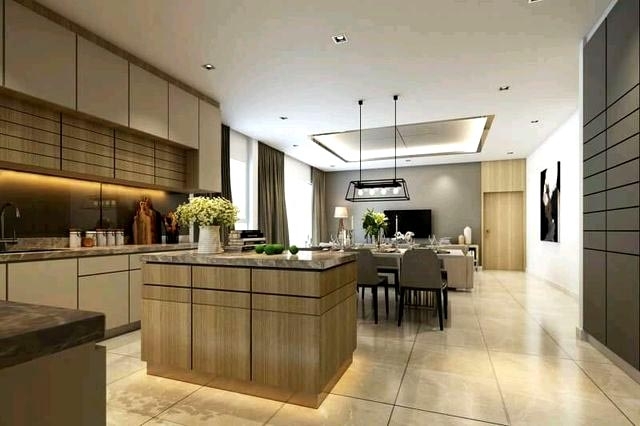 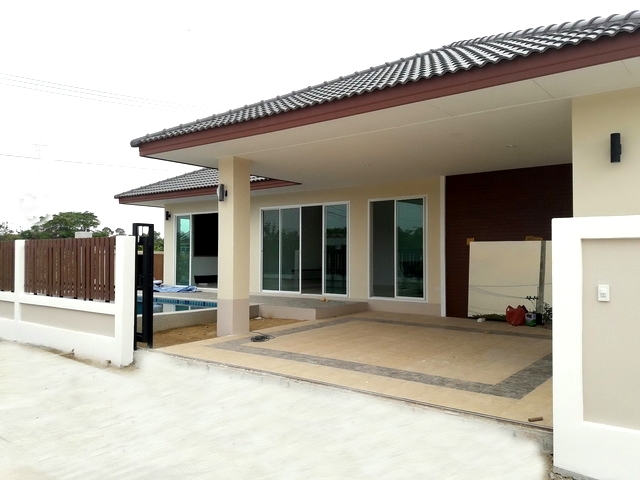 Brand-new luxury single house, land size 89 Sqw. 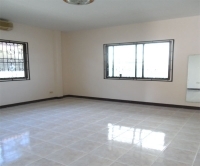 (356 Sqm.) 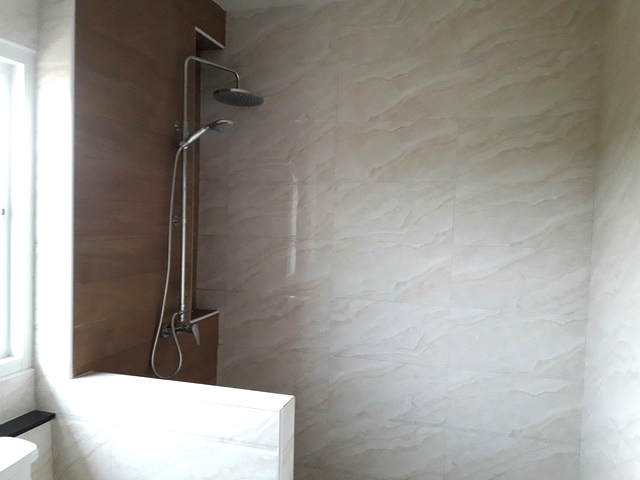 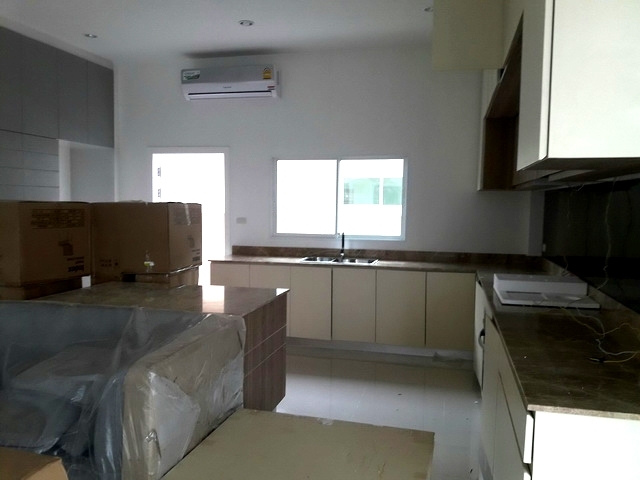 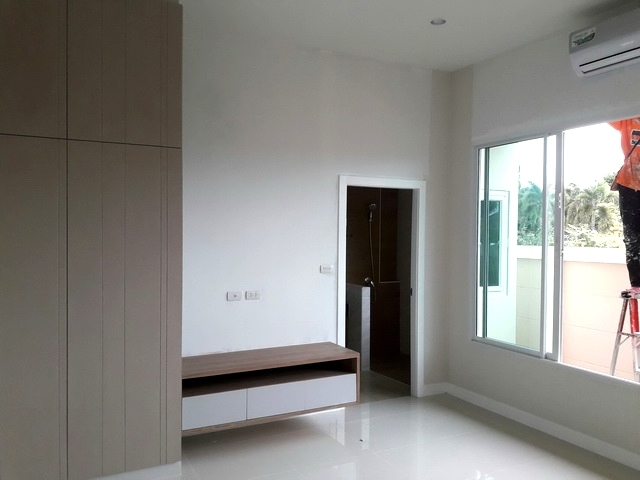 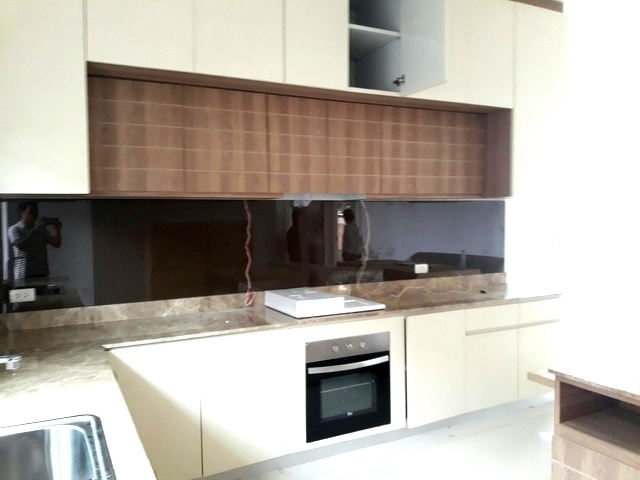 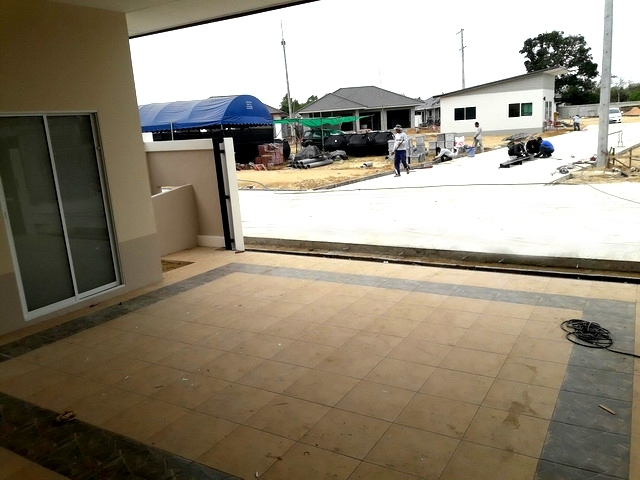 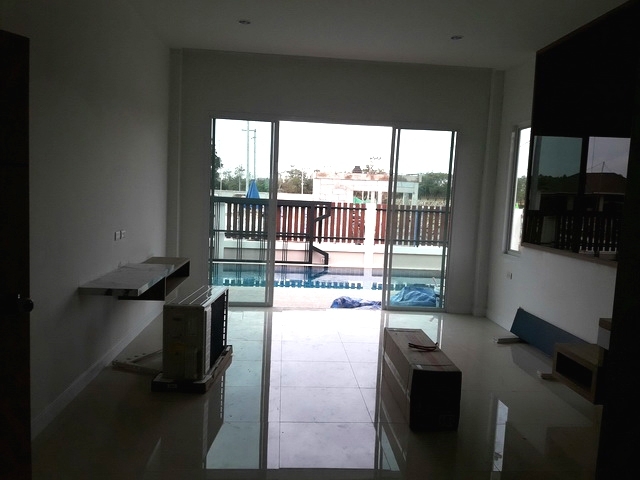 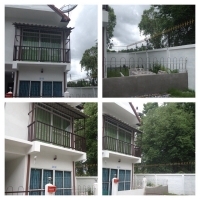 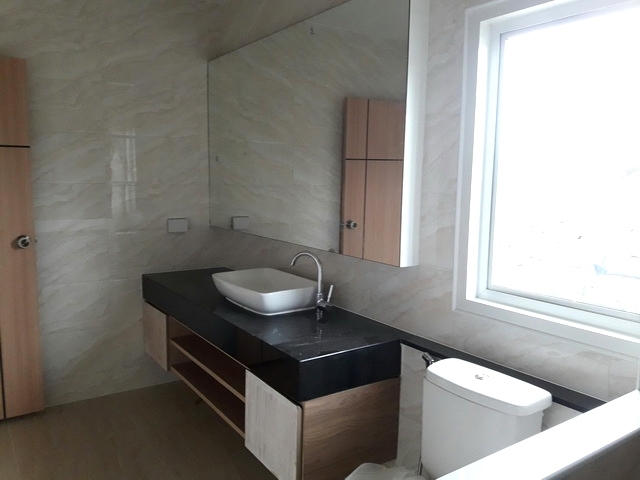 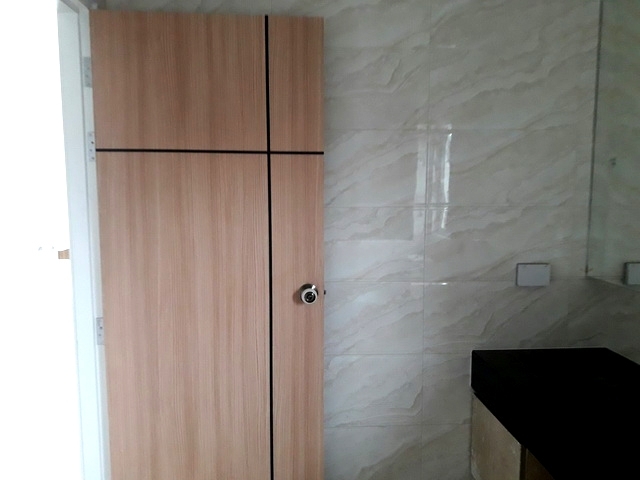 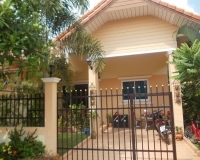 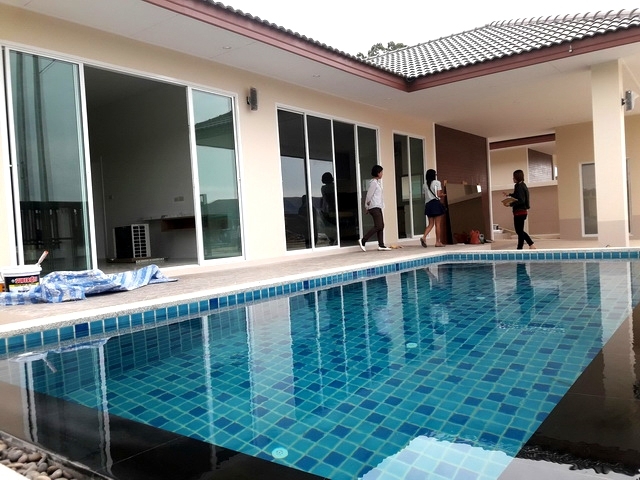 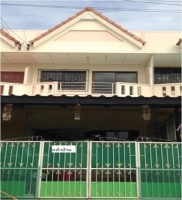 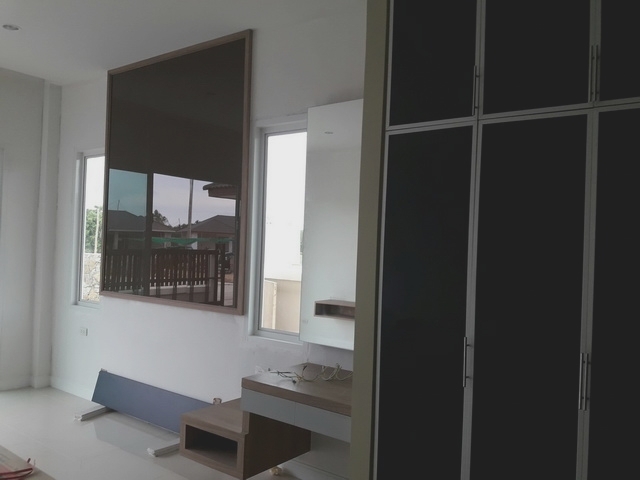 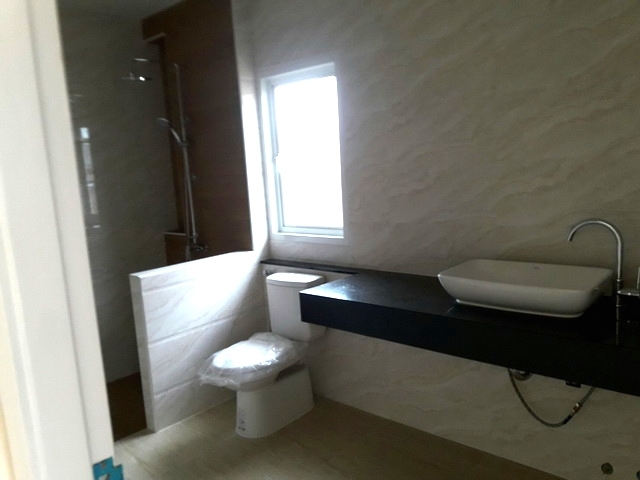 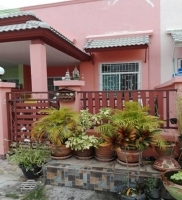 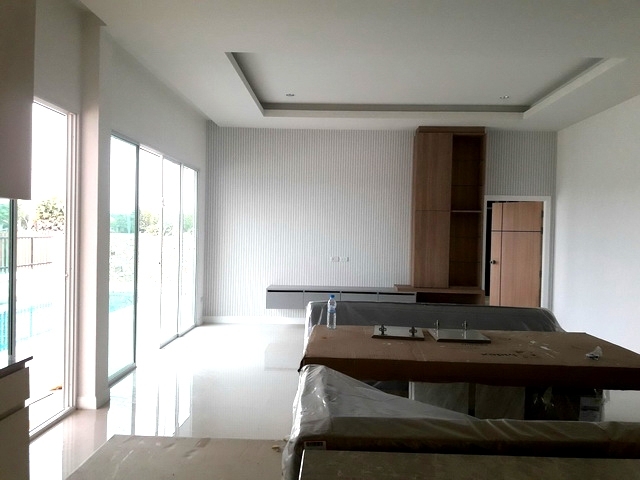 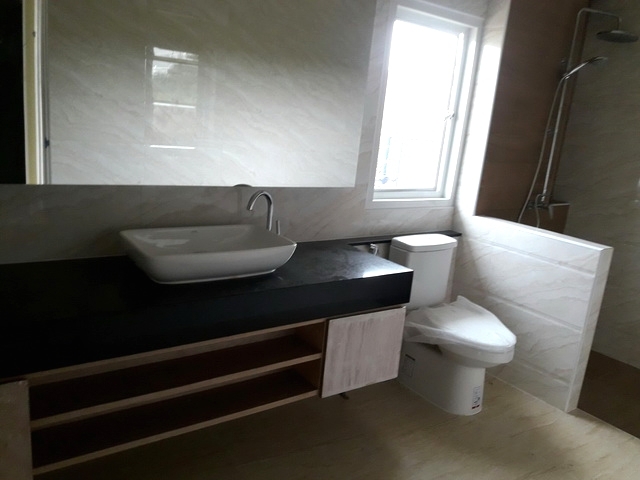 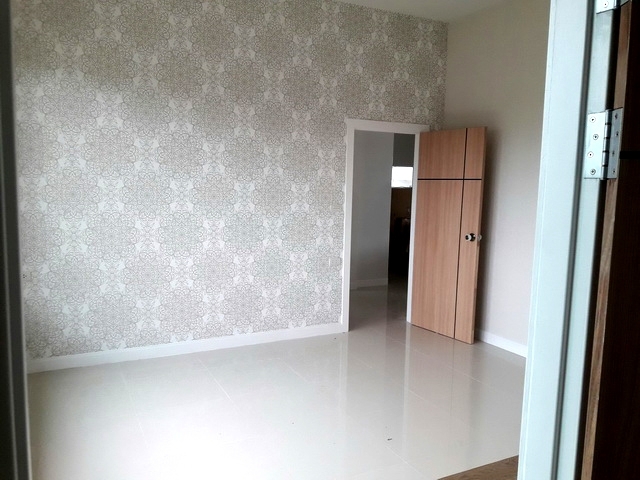 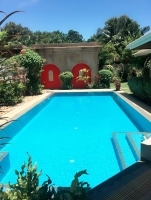 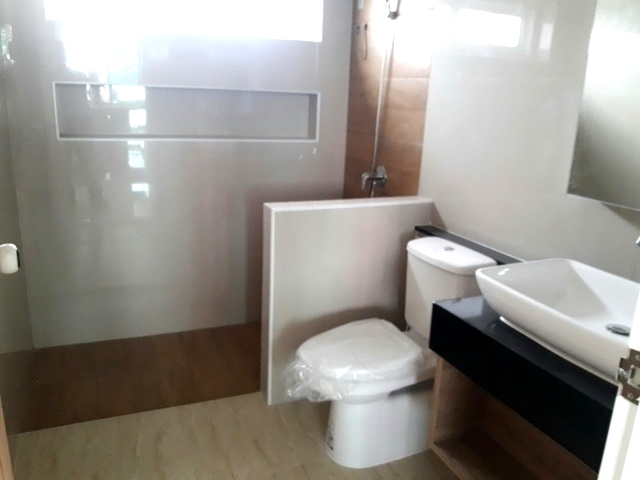 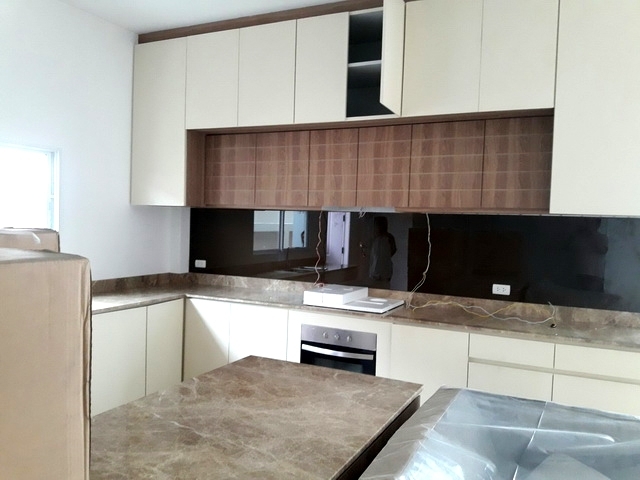 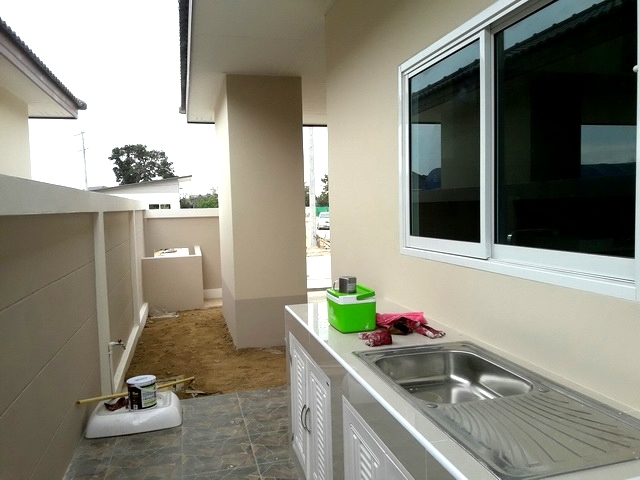 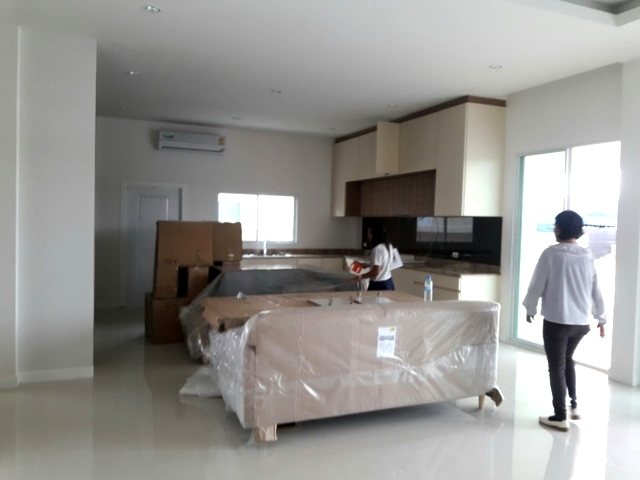 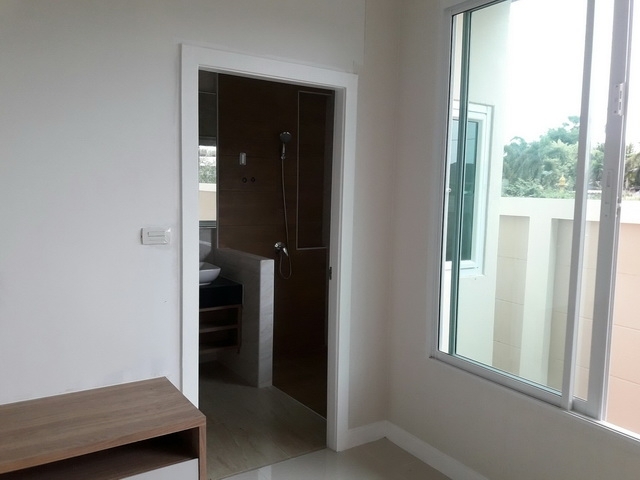 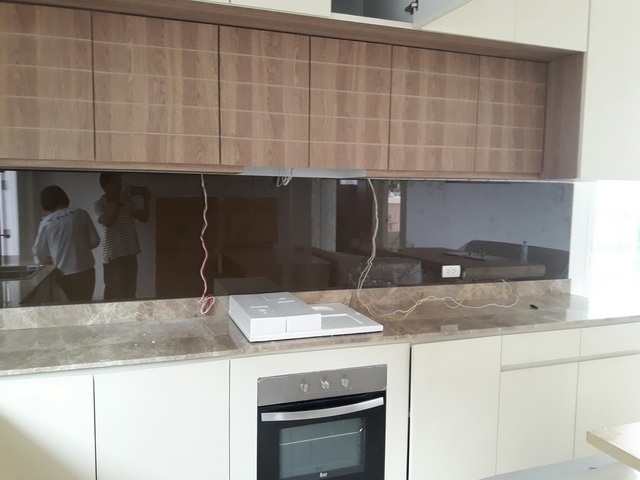 3bedrooms 3bahthroom, house will be finished around 1 month (took pictures on 19 Feb.2018), fully furnished price 5.6 MB.